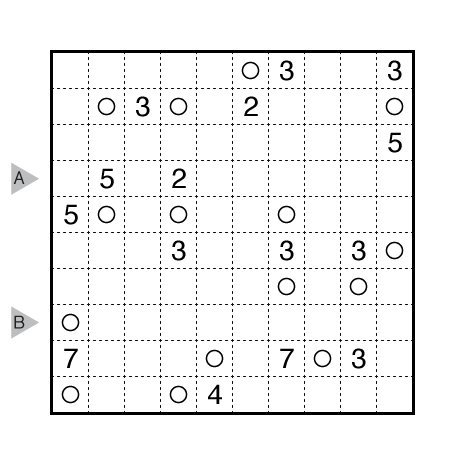 Author/Opus: This is the 287th puzzle from our contributing puzzlemaster Grant Fikes. 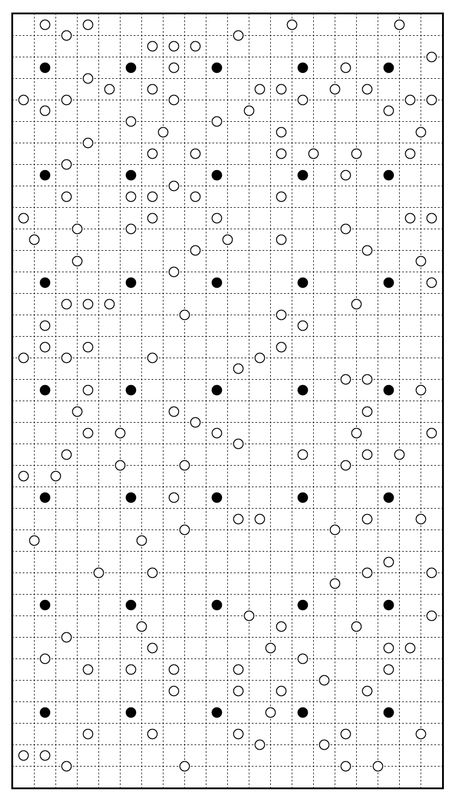 Rules: Standard Spiral Galaxies rules. 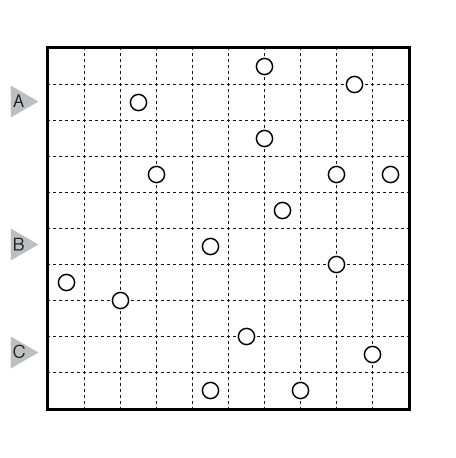 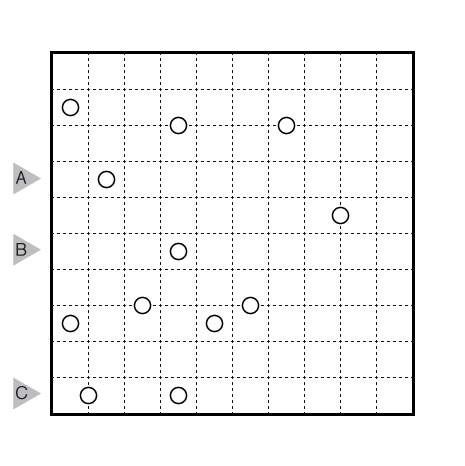 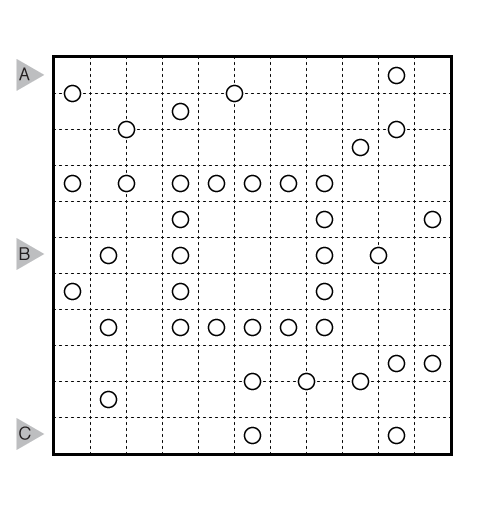 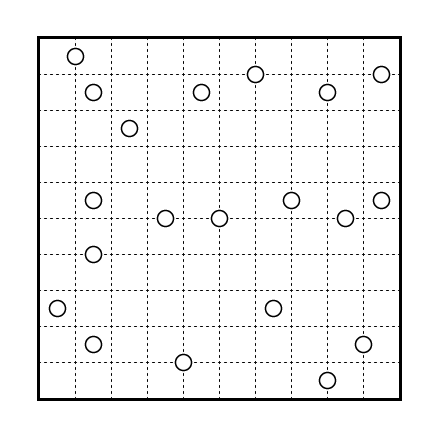 Then shade some dominoes (two-cell connected blocks) so that no two dominoes share an edge and so that every “galaxy” in the solved puzzle contains exactly two shaded cells. 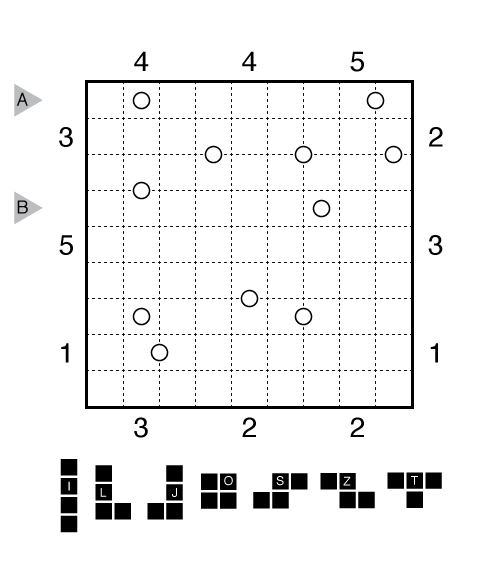 Answer String: Enter the total number of horizontal dominoes (i.e., dominoes with two cells in the same row) in each row, starting at the top and proceeding to the bottom.